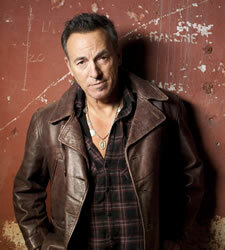 Bruce Springsteen and the E Street Band are scheduled to play the TU Center April 16. Tickets go on sale this Saturday (January 28) at noon. They start at $41. The show will be part of a tour through the US and Europe for his new album, Wrecking Ball, which is scheduled for a March release.